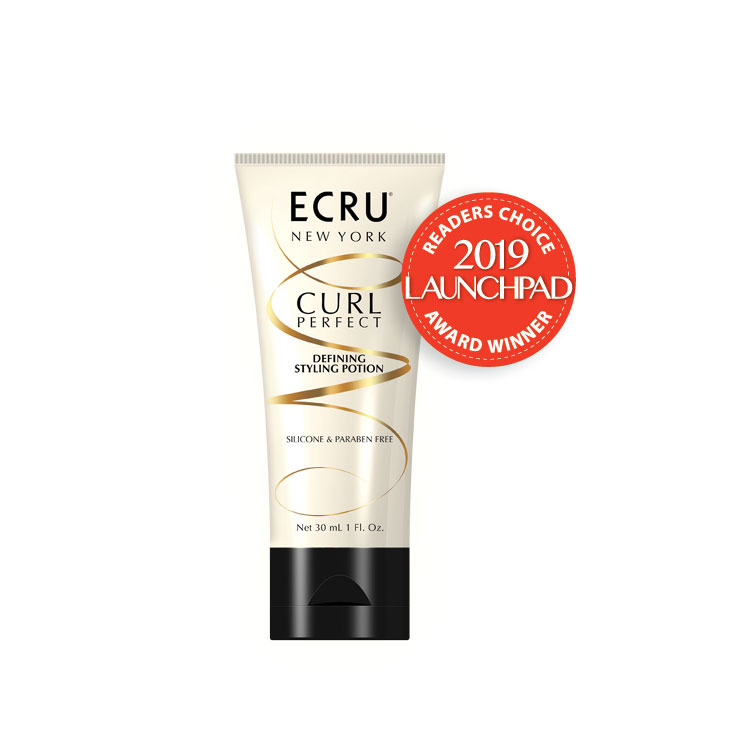 A medium hold styling cream-gel used to transform, define and control curls. Evenly distribute through clean, damp hair, scrunching upwards from ends to roots. Air dry or heat style with diffuser.